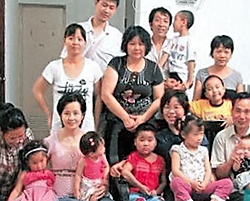 Alenah’s Home in Beijing is a home for special needs orphans wholly supported by Partners in Hope. Orphans with Down Syndrome, Cerebral Palsy and orthopedic needs of all kinds. These special children need special care and special love. There are 49 Little Homes of Hope near major hospitals in many of the cities in China – and increasing. In China, parents must take care of their children in the hospital but have not place to sleep and eaat. In these faith-based homes modeled adfter Ronald McDonald Houses, families have a home in their time of crisis as well as those who will counsel, encourage, guide and pray for them. 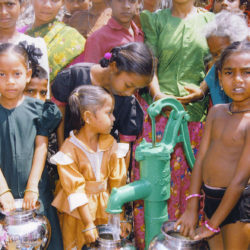 Partners in Hope have provided wells for 250 villages in India that were without water. 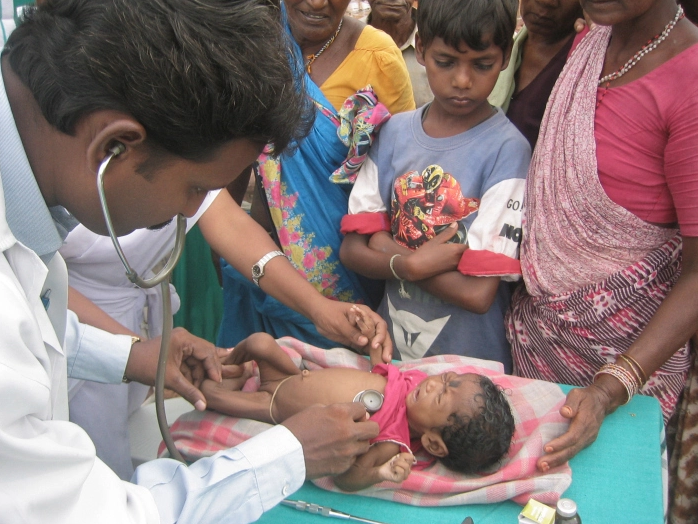 More than 5,000 surgeries, including heart and cleft lip are performed for orphans and the very poorest. 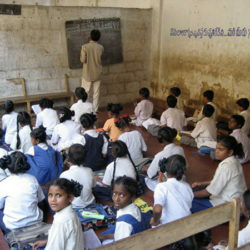 Partners in Hope are a part of providing education for 1000’s of the poorest children in 15 schools in India. They receive complete tuition, uniforms, educational supplies, a free meal and an education based on truth and godliness. Changing a child changes the world. Whether it is in Alenah’s Home for Special Needs Orphans in Beijing or the 50 Little Homes of Hope in major cities in China, giving homes, health and hope to the most helpless and vulnerable – Or schools, orphanages, feeding programs, mobile medical clinics and fresh wells for villages in India. Or basic sanitation education, clean water and a care program for families living on the city dump of Phnom Penh in Cambodia – Education in Bulgaria or Baby Formula in Ethiopia, or 100 needs that may and do arise, our monthly donor / sponsor/ partners change the lives of children whose names only God knows. When you give an automatic monthly donation, you are saving lives each and every day. Children’s Hope partner/sponsors are able to reach the children, families and communities where the need is greatest and monthly donations allow us to be prepared with supplies in the event of an emergency AND provide ongoing care to these children. With vaccines, clean water, education and health care, it’s through the generosity and commitment of sponsor/partners like you that we are able to save children’s lives and give a bright hope for the future. 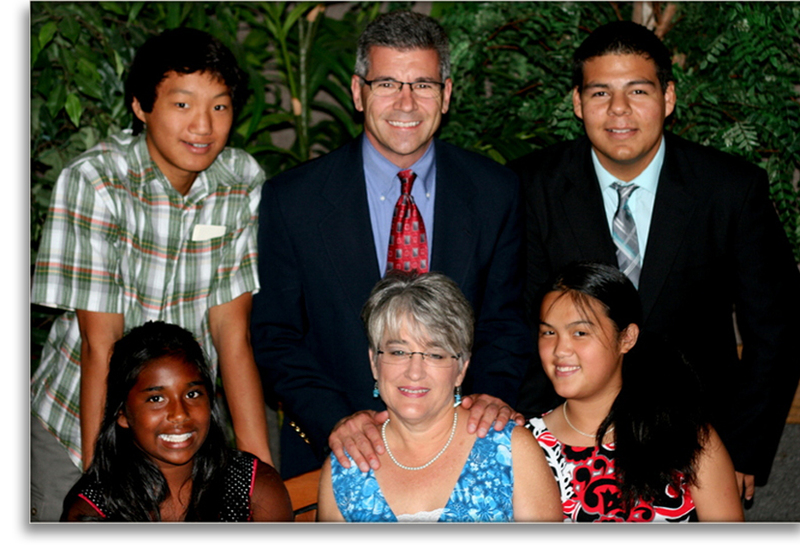 From Tim and Connie Bailey: We were only able to adopt four children, but through Alenah’s Home and the Children’s Hope Foundation we are able to love and care for many more. Connie and our daughter Tabitha were privileged to serve in Alenah’s Home in 2013 and can assure you that the children there are receiving Christian love and care. 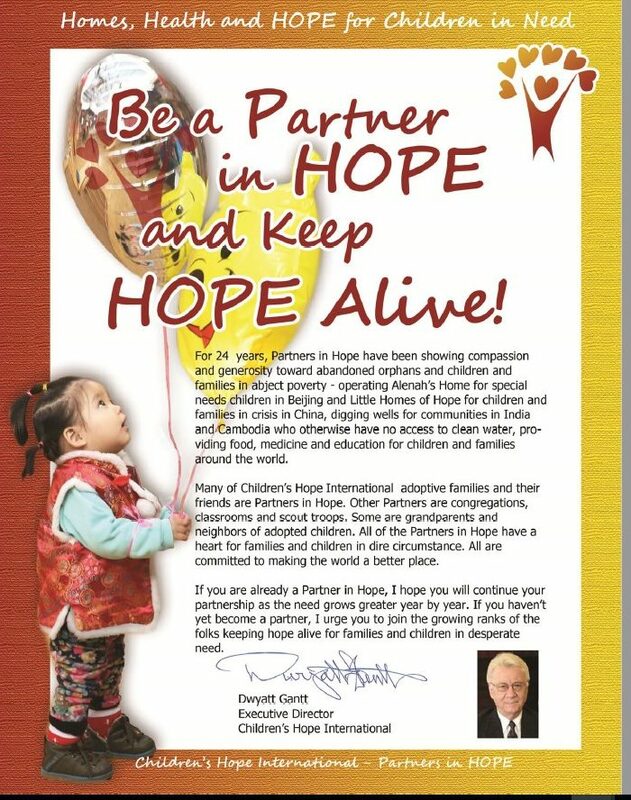 We are grateful for the work of Children’s Hope and will continue to support all the work in China, India, and wherever most needed. 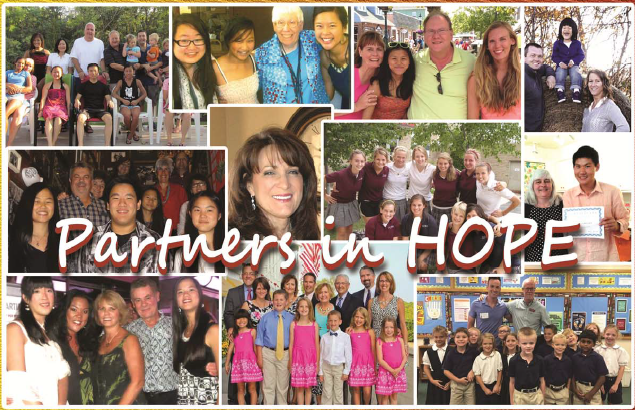 From Kevin and Shelley Gerschefske – We have had the privilege of supporting CHI and Alenah’s Home since it’s early beginnings, and we just can’t say enough good things about Children’s Hope and their total dedication to children. Business travels take me to China and I’ve had the blessing of witnessing the ministry of Alenah’s Home first hand. The loving care that these lost and abandoned children receive from Melody, the staff, and volunteers is awe inspiring. They are truly tireless disciples of the God we serve. In our opinion, one would be hard pressed to find a more worthy cause than investing in Children’s Hope International. 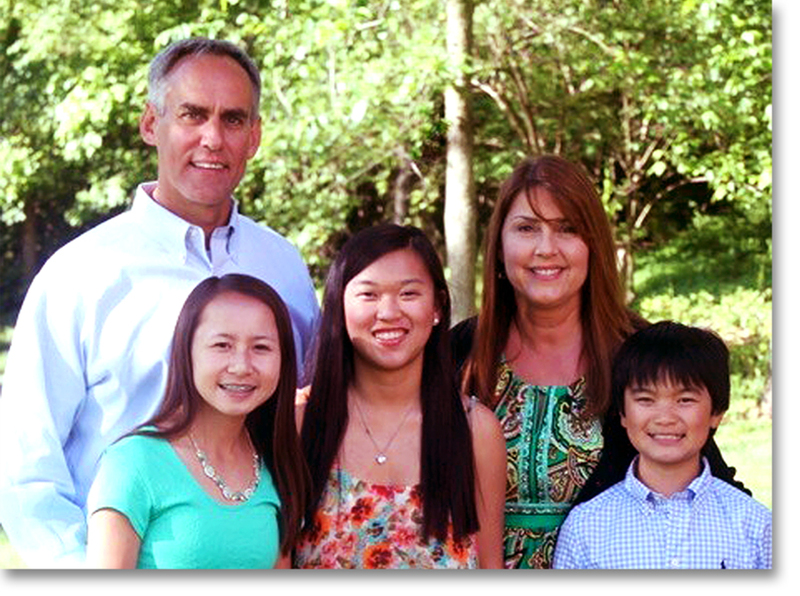 From Fred and Tina Christen – Our three children are definitely gifts from God. We hope to continue to share our blessings through our support of the Greatest Need in China and at Alenah’s Home.